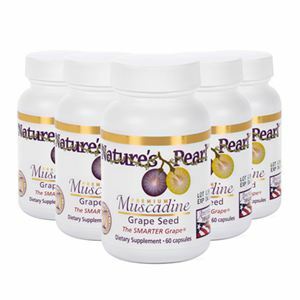 The Nature’s Pearl Life Nutrition Pack supplies you with the powerful support of muscadine grapes plus plant-based protein for a high dose of antioxidants and nutrition. Give your body a healthy dose of plant-based protein and the antioxidant power of muscadine grapes with Nature’s Pearl® Pro Trim Body Shake and Premium Muscadine Grape Seed. 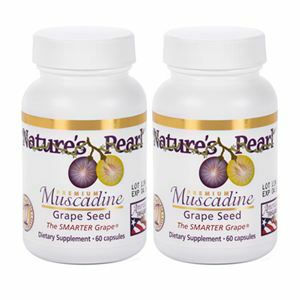 Muscadine grapes are grown under stressful environments which propel them to produce more disease-fighting phenolic compounds providing you with antioxidants to help combat free radicals. * The Pearl Life Nutrition Pack includes (2) Pro Trim Body Shake and (2) Premium Muscadine Grape Seed.